Fave fictional character: Well, there are so many, but if I must choose, I think my absolute number one is Sonic. He is my hero since my childhood! Hi there! 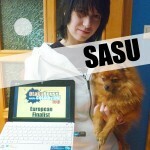 I’m Sasu, a crazy one from Hungary. 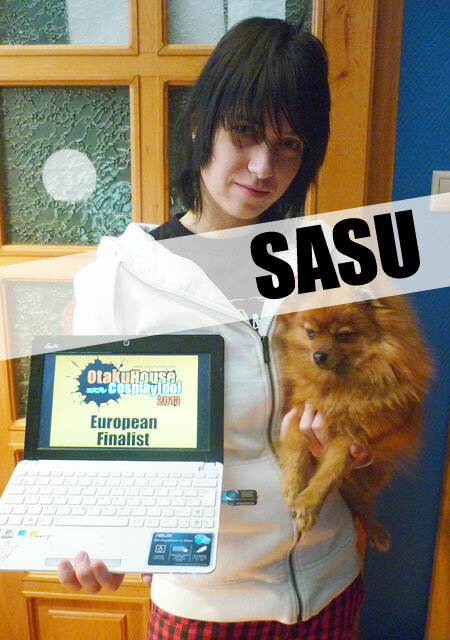 I want to say a big THANK YOU to everyone who voted and help me to get to the finals. It’s an honour. 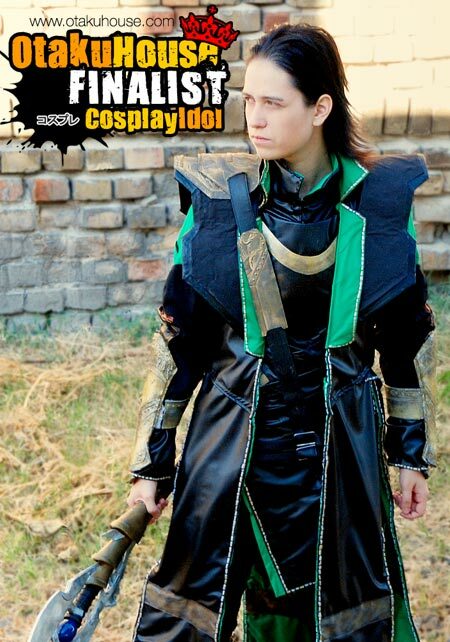 Description: This is my newest costume, the fresh meat in my cosplay army. 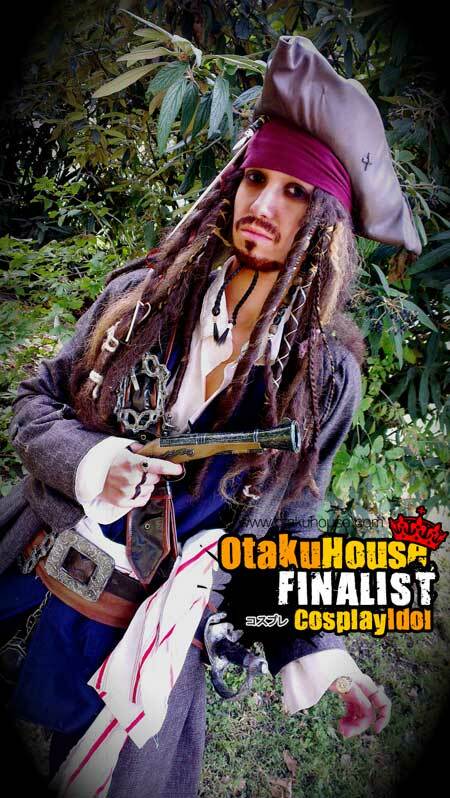 I really love to dress up as Jack, because he is…let’s say as crazy as me. So I’m only need to act like myself J I’ve finished the whole costume and the accessories too in about two weeks or two and a half. It’s some kind of a record! Description: I think I am totally in love with this costume. 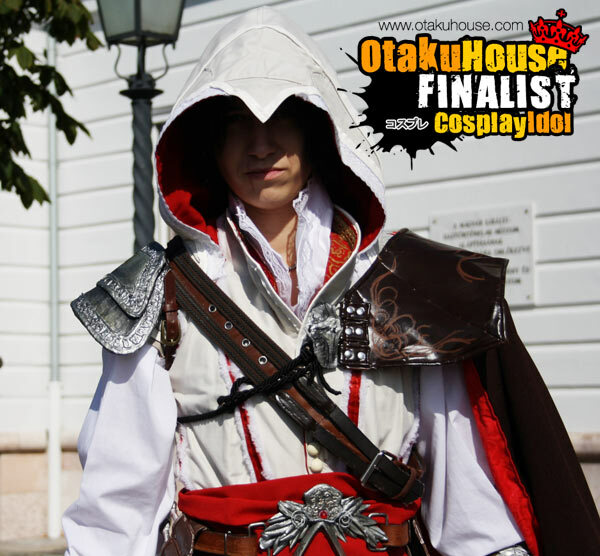 I was wearing Ezio’s clothes most of the time. I mean at conventions, and for some photo shoots. So it means a lot to me. Not jus because of the long working process, the whole night gaming actions because I want to see the robes-the armors-the moves of the character..etc. from every angle, drawing tons of scetches or just staring at a picture for silent hours. It’s also because of the completely different world where you can travel when you „transform”, when you feel the character inside of you and when you CAN make it, when you finish something that you really wanted for long time. And then it belongs to you. I’m cosplaying since almost 8 years now and I’ve learned a lot. Hard work can bring success and so much fun! 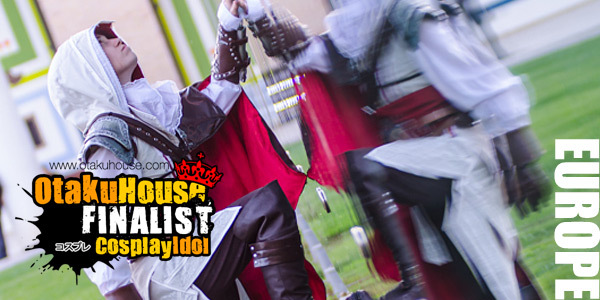 With cosplaying, you can be who you wish to be!